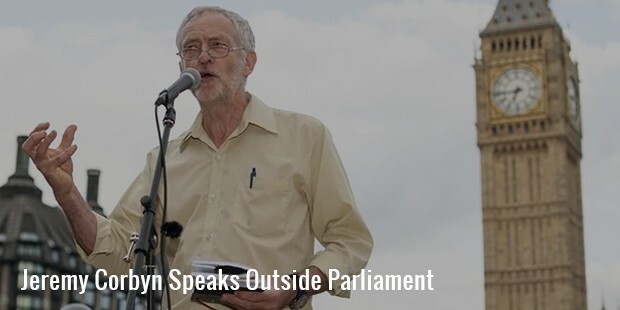 Jeremy Corbyn is a British Labor Party and Leader of the Opposition. He has served as the Member of Parliament for Islington North since 1983. He describes himself as democratic socialist and has advocated the re-nationalization of public utilities and railways, combating corporate tax evasion and avoidance as alternative to austerity. 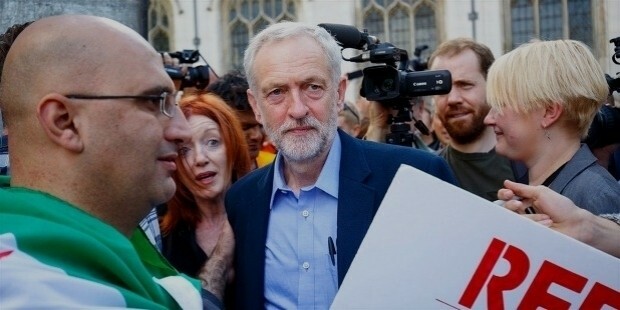 He is also a member of the Socialist Campaign Group, Palestine Solidarity Campaign, Amnesty International, Campaign for Nuclear Disarmament and National Chair of the Stop the War Coalition. 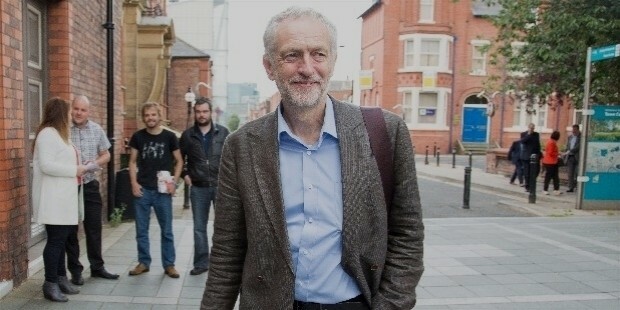 In 2015, Corbyn announced his candidacy for the leadership of the Labour Party. He became the lead candidate in opinion polls and gained support of the majority of trades unions affiliated to the Labour Party. He was elected as the Leader of Labour Party in the same year. Corbyn was born in Wiltshire to David and Naomi on 26 May 1949. His family moved to Pave Lane when Corbyn was seven years old. Corbyn became active in the Wrekin Constituency Young Socialists and his local Labour Party while he was still in school. He spent two years doing voluntary Service Overseas in Jamaica after leaving school. He later was employed as a full-time organizer for the National Union of Public Employees.He then worked as an executive with the National Union of Tailors and Garment Workers and became a member of a district health authority in 1974. 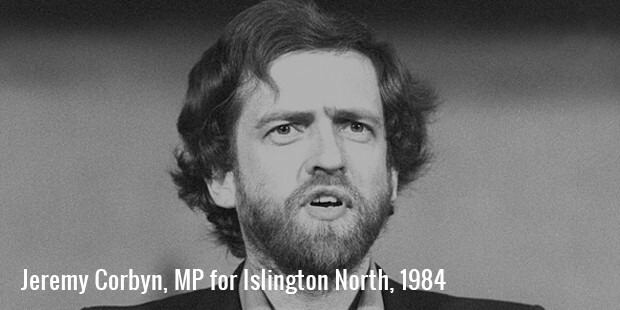 Corbyn was selected as the Labour Party candidate for local seat of Islington North in 1982. He sat on the Justice Select Committee from 2010 to 2015. Corbyn is considered to be the most rebellious leader. He was re-elected Member of Parliament for Islington North seven times and gained 60.24% of the vote. From 2007 until 2010 Corbyn alone defied the whip 238 times. 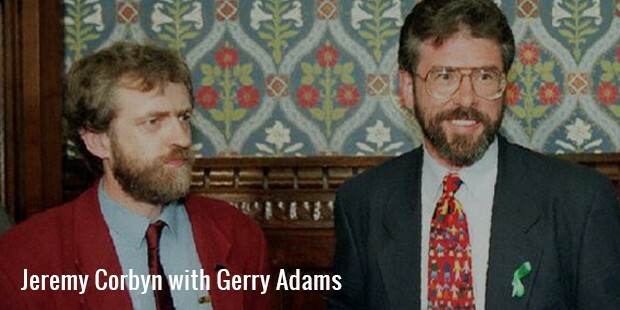 In 2001, Corbyn was elected to the steering committee of Stop the War Coalition. He opposed to the Iraq War in 2003 and spoke at many anti-war rallies. In 2006, Corbyn strongly opposed to the weapons of mass destruction. 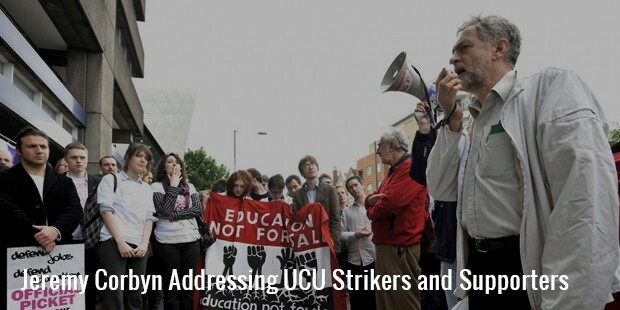 He has sponsored several trade unions including Unison, the National Union of Rail, Maritime and Transport Workers. 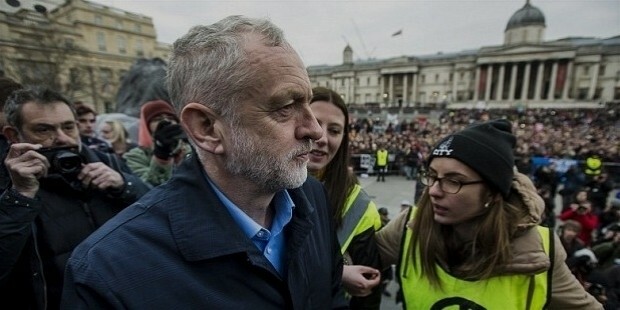 After the defeat of the Labour Party in 2015 general election, it was reported in media that Corbyn was considering standing as a candidate. 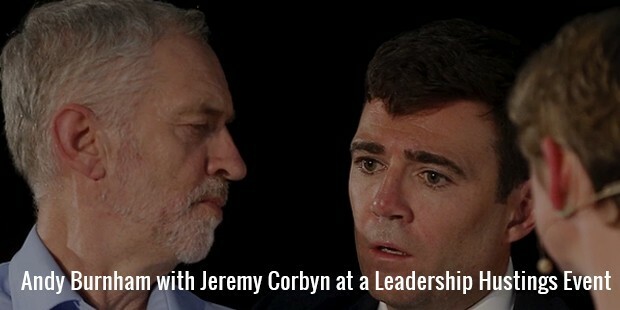 Simultaneously Corbyn became the Leader of the Opposition. 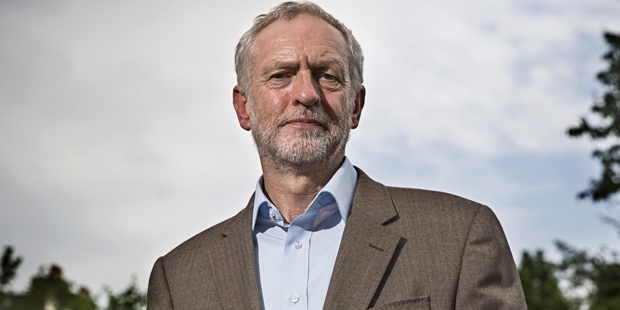 Corbyn has campaigned against private finance initiative schemes to support living wage and higher rate of income tax. Corbyn was elected Member of Parliament at the 1983 general election and immediately joined the Socialist Campaign Group. He sat on the London Regional Select Committee from 1983 to 1987 and second time from 2009 to 2010. He later sat on the Social Security Select Committee from 1992 to 1997. He then sat on the Justice Select Committee from 2010 to 2015. He helped to organize the February anti-war protest, known to be the largest political protest in British history. 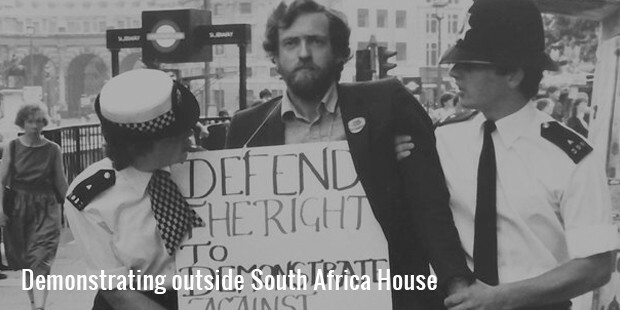 Corbyn is well known campaigner against apartheid in South Africa, serving on the National Executive of the Anti-Apartheid Movement. 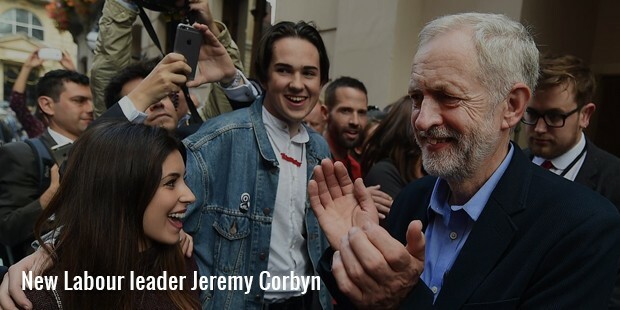 Corbyn has co-signed a letter that indicated his support for the People’s Assembly Against Austerity. In 2015, Corbyn said that NHS should be completely publicly run and accountable. He also has been a strong advocate for environmentalism. He published a manifesto Protecting Our Planet detailing plans such as renewable energy and ban on hydraulic fracking. Corbyn is known since 1980s for his work on behalf of the Guildford Four and Birmingham Six. 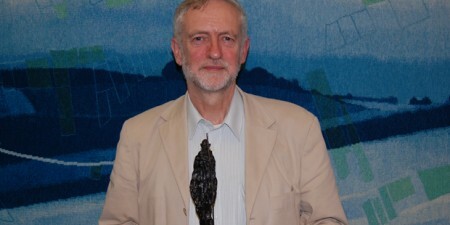 Corbyn supported the campaign to overturn the convicted of responsibility for a series of bombings in London Embassy. Corbyn has supported the LGBT rights and voted in favor of a Liberal Democrat amendment against discrimination based on sexuality in 1998. Corbyn married Jane Chapman, a fellow Labour Party councilor in 1974. The couple divorced in 1979. After eight years he married Claudia Bracchitta. Over a disagreement the couple divorced in 1999. 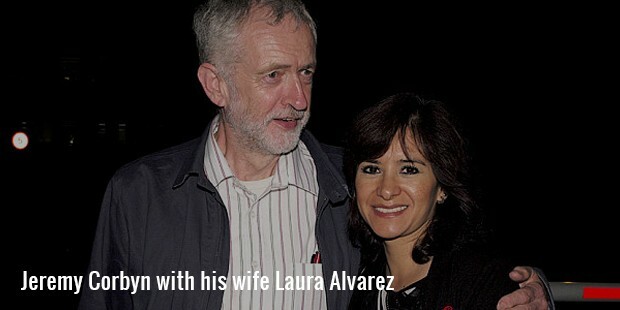 Corbyn then married his long-term domestic partner Laura Alvarez in 2013. The same year he was honored by Grassroot Diplomat initiative for his ongoing support for non-government organizations and civil causes. 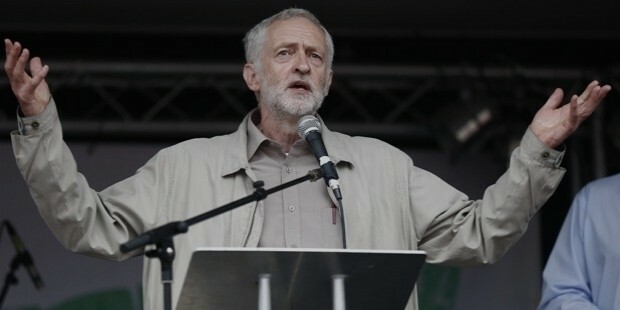 Corbyn has also won the Beard of the Year Award five times and named as Beard Liberation Front’s Beard of the Year.